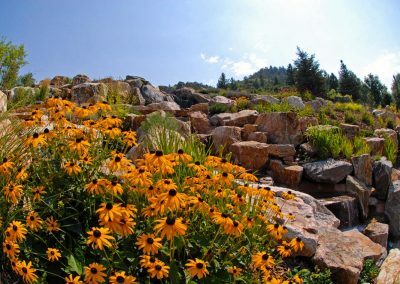 ABOUT US | A brief history of Weston Landscape & Design, Inc. Owner, Tyler Weston, started mowing lawns in his neighborhood at 12 years old. After the first summer, Tyler was able to save enough money to purchase a commercial lawn mower and expand his mowing services outside of his neighborhood. With the help of his family, he continued to grow his business and offer more services to new and existing customers. 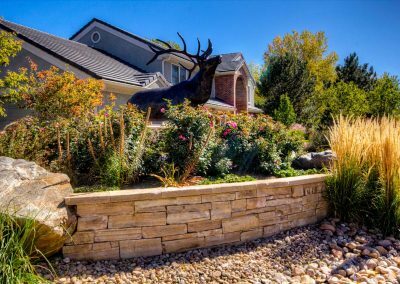 Weston is now a full-service landscape design/build and maintenance company servicing clients throughout the Denver Metro area. 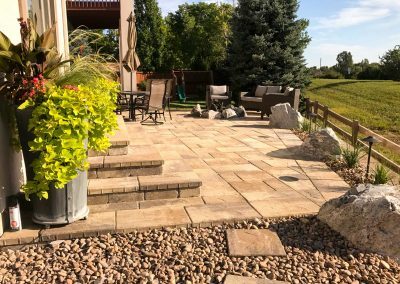 Although Weston is a large landscape company and competes with some of the largest and most reputable landscape companies in Denver, we maintain a small company feel and approach in working with our clients. Anytime our customers need anything, they know exactly who to call at Weston to make it happen. You will quickly become familiar and comfortable with our staff. We want every customer to feel important regardless of the size of their project or scope of work. 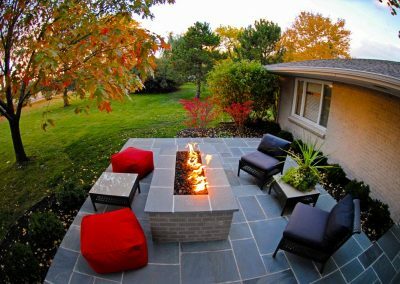 We work very hard to exceed our customer’s expectations and build long-lasting relationships. Client referrals have always been and continue to be Weston’s greatest source for new work. Your new world-class backyard awaits you. 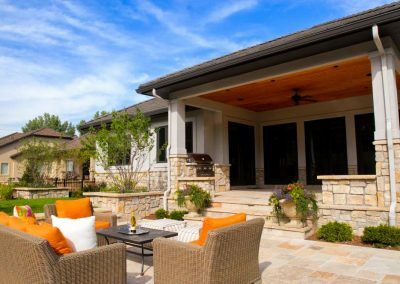 Your new world-class backyard is literally just a call away.